Fall is my favorite time of year. I love the gorgeous hues of crimson, tangerine, and gold leaves covering the ground. 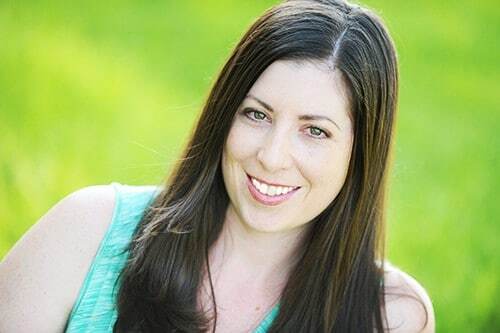 I enjoy sitting on my patio and enjoying the cool, fresh evening air with a glass of wine. I get caught up in the excitement of the coming holidays, the promise of spending time with family and the thoughts of delicious feasts. Fall is the best! 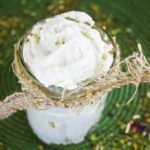 I also love creating seasonal sugar scrubs that encompass the feeling of each season. It is a fun way to treat yourself to a much-needed break, while doing something great for your skin! 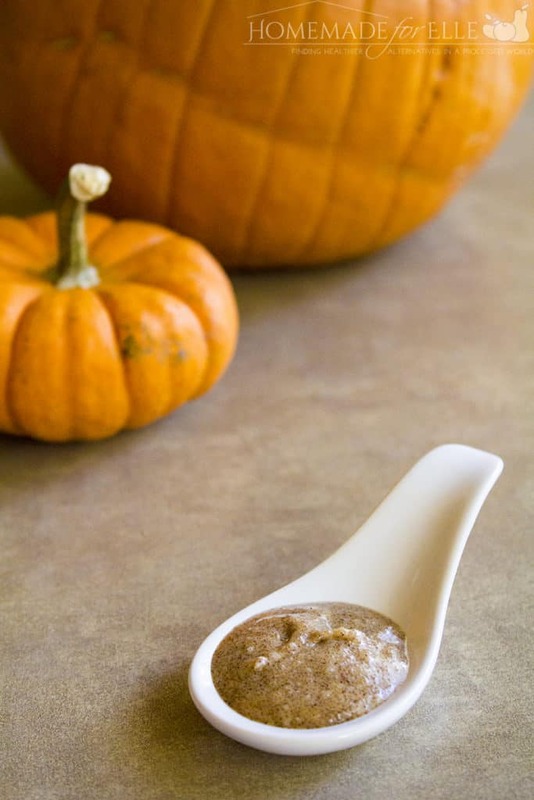 As a nod to the infamous pumpkin-spiced-everything that is blowing up on Pinterest, I have created this pumpkin sugar scrub recipe. 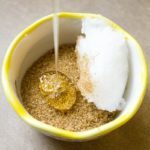 This is one of my favorite sugar scrub recipes! 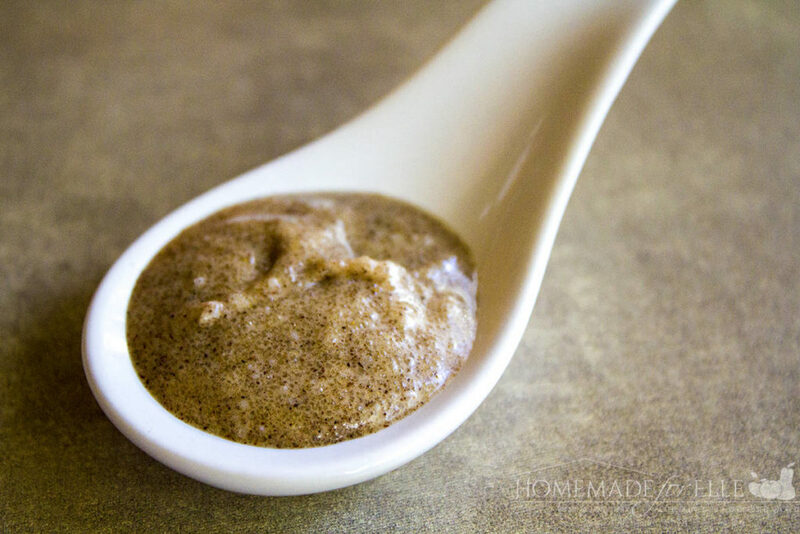 It provides gentle exfoliation for the hands or the body, and is ultra moisturizing. It smells warm, delicious and comforting. 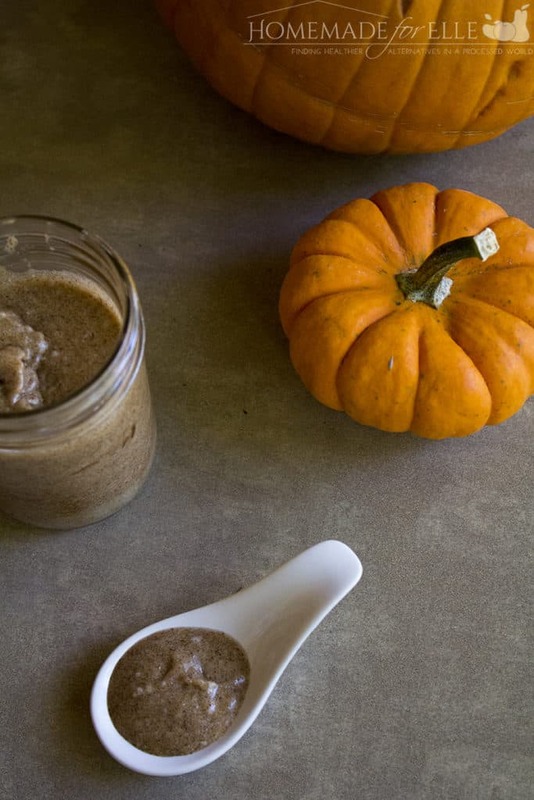 I have a jar of this pumpkin sugar scrub recipe sitting on my kitchen sink. Once every few days, I will take a few minutes and give my hands a gentle scrub. It leaves my hands and palms feeling smooth, soft, and moisturized, while imparting the warm scent of fall. Combine ingredients in a bowl, and mix well. 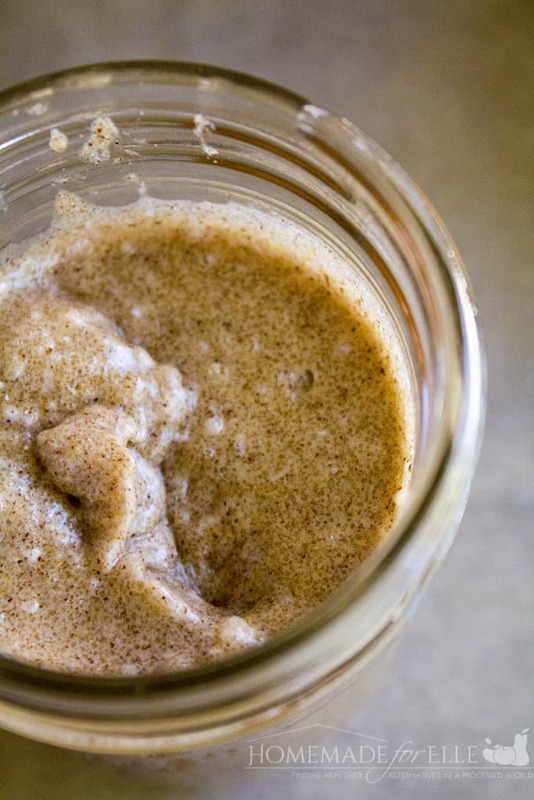 Transfer to a clean mason jar, and store up to 1 year. To Use: Gently rub it in a circular motion. Rinse clean. 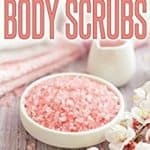 Can be used on the hands, feet or body. 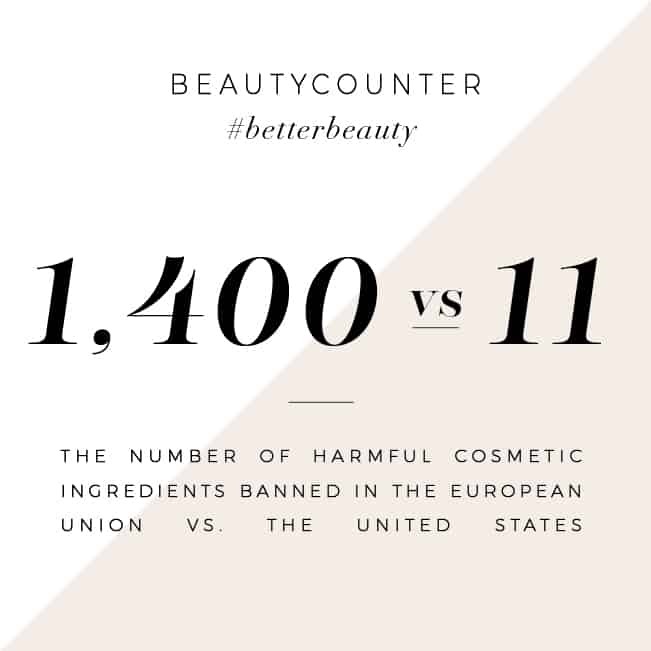 Avoid using on the delicate facial skin. 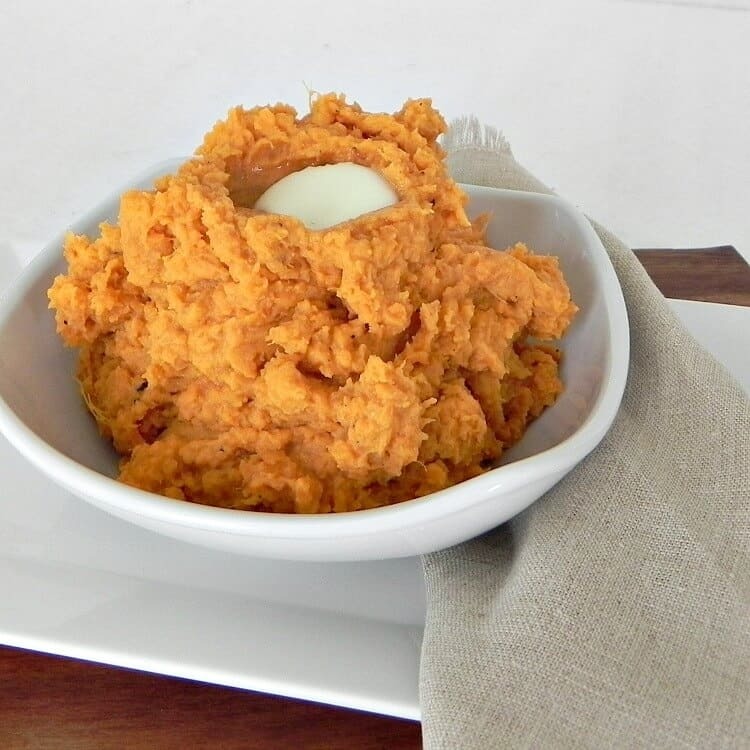 My friend Cynthia, at FeedingBig is sharing her easy mashed sweet potato recipe, and it looks scrumptious! I am definitely adding this to my Thanksgiving menu this year. 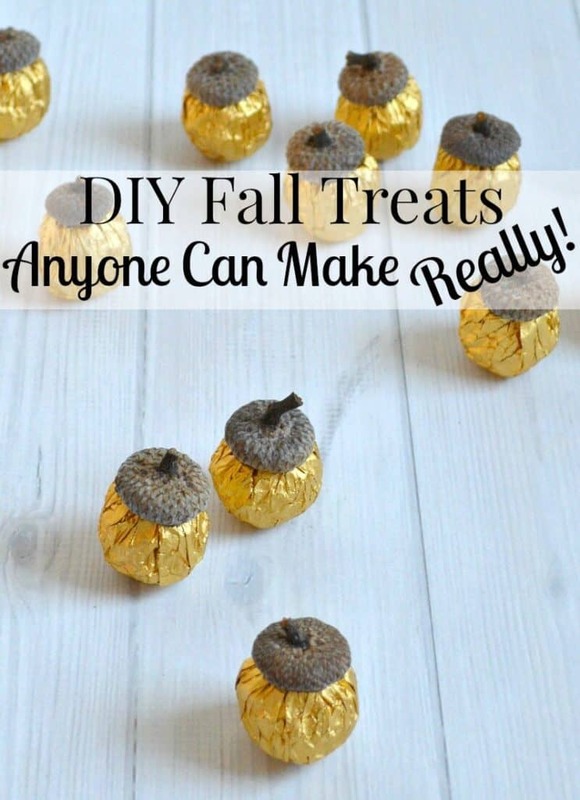 My friend Susan, at Organized31 has crafted these adorable DIY fall treats. These look like a perfect activity to do with a little one to get into the holiday spirit! I have not made many scrubs, but I think this is one I will have to make. I love that you keep it by the sink as a reminder to take care of yourself on a regular basis. I bet this keeps your kitchen smelling good too! 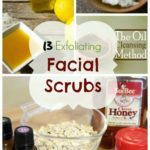 What a fun homemade scrub. It sounds good enough to eat. 🙂 It would make a great homemade gift.